This article discusses the science behind foam rolling and provides practical, evidence-based guidelines on how to use it. Foam rolling is a simple self-manual therapy technique often used to improve flexibility, recovery, and athletic performance. Though much more research is needed to clarify the effects of foam rolling, recent investigations have indicated that it is an effective method for improving flexibility, subjective markers of recovery (i.e. DOMS), and athletic performance. Furthermore, as no optimal sets/reps/durations have yet to be identified, it may be suggested that following recommendations provide the current best guidelines based on the available research. 3-5 sets of 20-30 second repetitions. 3-5 times per week performed on a consistent basis to achieve and retain the chronic effects on flexibility. Used by an abundance of fitness enthusiasts and athletes, foam rolling has now become arguably the most popular form of self-manual therapy, overtaking other techniques such as self-massage and self-trigger point therapy. Although these techniques are often referred to as self-myofascial release therapy, there is currently great confusion amongst experts regarding this definition as the true effects of foam rolling on myofascial release are still not entirely understood. In the meantime, perhaps the use of ‘self-manual therapy’ should be the preferred term to avoid any confusion or confliction of opinions. Reduce the delayed onset of muscular soreness (DOMS) and improve recovery. Whilst there is a modest amount of research to support the effectiveness of the first two points (1, 2, 3), there is a significant lack of research to support its effects on improving athletic performance (4). Regardless, foam rolling is typically used during warm-up and cool-down routines to prepare the athlete for physical activity, and attempt to reduce the effects of DOMS and promote recovery. As previously mentioned, the impact of foam rolling on myofascial release remains elusive, however, this article will discuss some of the research-based evidence of this self-manual therapy technique. The word ‘myo’ refers to the Latin term for muscle. The term ‘fascia’ has previously been described as “the soft-tissue component of the connective tissue system that permeates the human body, forming a continuous, whole-body, three-dimensional matrix of structural support. It interpenetrates and surrounds all organs, muscles, bones, and nerve fibres, creating a unique environment for body systems functioning.” (5). Despite there being disagreement in the definition of fascial tissue, this explanation provides sufficient understanding whilst remaining relatively well-worded. The term ‘myofasica’ therefore refers to the complex interaction between these two soft tissues. Myofascial release is a form of manual therapy intended to have a direct effect on the myofascial complex by reducing localised tightness. In simpler words, foam rolling is a form of self-manual therapy which aims to reduce myofascial tightness. The current belief is that this localised tightness causes restrictions in joint range of motion (ROM) and local blood flow (6), and that manual manipulation of this tension will enable to the tissue to become softer and more pliable (7). In addition to muscle tissue, research has proven that fascia also contains mechanoreceptors. As a result, it is thought that the pressure applied by foam rolling reduces the localised myofascial tightness by stimulating the fascial mechanoreceptors to signal the central nervous system to alter the activity of the muscle(s) below (8). However, due to the lack of research and understanding on this topic, this theory still remains a matter of speculation. 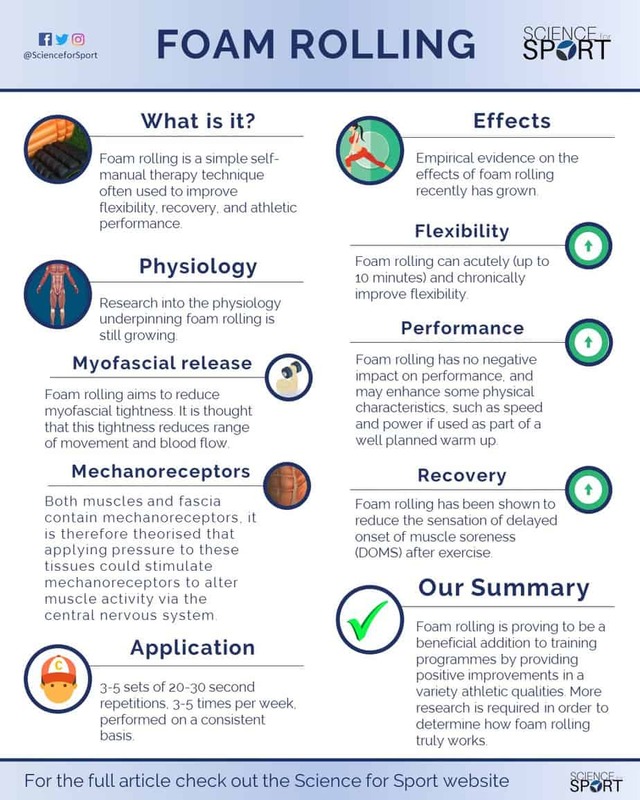 Foam rolling has become a staple in the majority of athletic training programmes and even for recreational use, simply due to its practicality and alleged performance-enhancing effects such as increased ROM, enhanced recovery, and improved performance. Whilst these effects have been primarily based upon practical knowledge, scientific empirical evidence on this topic has begun to grow and identify the true impacts of foam rolling on performance. In the past few years, many investigations have been conducted on the effects of foam rolling on flexibility (1, 2, 3, 9, 10, 11, 12). Evidence has shown that foam rolling does improve short-term (acute) flexibility and that this improvement lasts up to, but no longer than, 10-minutes (1, 2, 3). Moreover, foam rolling has also been shown to improve long-term (chronic) flexibility when it is performed on a regular basis (9, 10, 11). Whilst foam rolling has been proven to increase joint ROM, there appears to be no further improvement in flexibility between 5 sets of 20- and 60-second repetitions – meaning a 20-second repetition seems to be just as effective as 60 seconds (12). Historically static stretching has been a cornerstone of a typical warm-up routine to increase flexibility, at least until recent years where it has been shown to reduce force production (13, 14), power output (15), running speed (16), reaction time (17), and strength endurance (18). In addition to dynamic stretching, foam rolling has also been making an introduction into warm-up routines almost as a replacement to static stretching, or at least as an additive. Despite a lack of research on the topic, foam rolling has repeatedly shown to have no negative impact on athletic performance (2, 19, 20). In fact, one study has even shown that foam rolling can even improve subsequent power, agility, strength, and speed when used in conjunction with dynamic preparatory movements (4). As a result, perhaps foam rolling makes a worthwhile addition to general warm-up routines. One of the prime reasons for the use of foam rolling is to speed-up the recovery process post-exercise and reduce the effects of DOMS. However, until recent years there has been very little evidence-based information to validate the effectiveness of this technique. Having said this, recent research has demonstrated that foam rolling can reduce the sensation of DOMS following exercise (1, 3, 21). Apart from the positive effects of foam rolling upon DOMS, little else is known regarding how foam rolling can influence the speed of recovery from physical activity. Regardless, the ability of foam rolling to reduce the sensations of DOMS following exercise should suggest that this technique may serve as a valuable tool for athletes – particularly during strenuous training and competition periods. In addition to there being a substantial lack in the underpinning knowledge with regards to how foam rolling truly affects flexibility, performance, and recovery, there is also great paucity in the information surrounding its practical application. For example, there are large variances in the methods used to roll particular muscle groups. Furthermore, there is also great discrepancies with regards to sets and repetitions to achieve optimal results without wasting precious training time. Put simply, not enough is known in terms of the best ways to roll particular muscle groups, nor the best sets and repetitions to use either. The interaction between foam rolling, mechanoreceptors, and muscle activity. Foam rolling and recovery – its effects on subjective and objective measures. Optimal protocols for the practical application of foam rolling (e.g. sets and repetitions). Foam rolling’s effect upon diverse populations (e.g. genders, ages, and sporting level). Although still somewhat inconclusive, foam rolling’s ability to improve flexibility, speed, strength, power, and agility suggests that this form of self-manual therapy may be a worthwhile addition to warm-up regimes. Moreover, due to its capability of reducing the effects of DOMS following physical activity, it may also provide a meaningful addition to recovery protocols following exercise, particularly during intense training and competition periods. 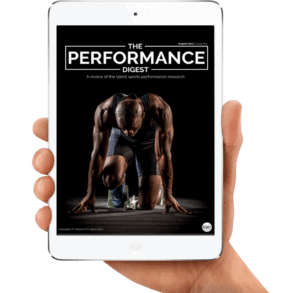 To learn more about how to warm-up properly, read our hugely-popular warm-up article and grab your free “Ultimate Warm-Up Guide” (click here). As foam rolling has become such a significant part of both athletic and fitness enthusiasts training programmes, there has been an increasing demand for researchers to identify the true effects of this therapeutical modality. 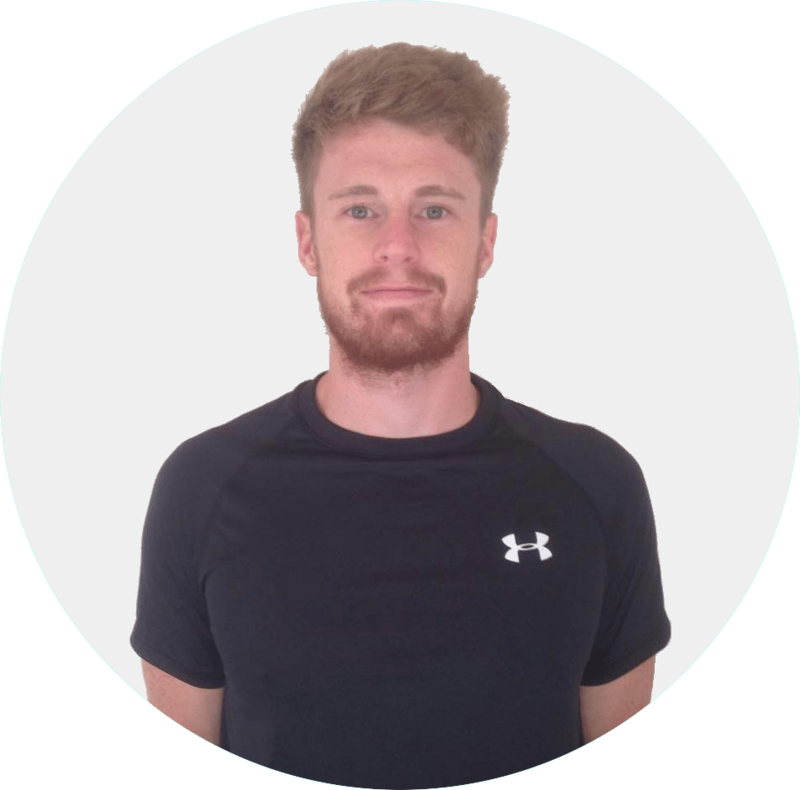 At present, this form of self-manual therapy is proving to be a beneficial addition to physical training programmes by demonstrating positive improvements in a variety athletic qualities. More research is needed to better understand how foam rolling really works, but for now, it can be suggested that this modality can provide a meaningful impact on training if applied in the correct manner. Recovery entails many, many topics. 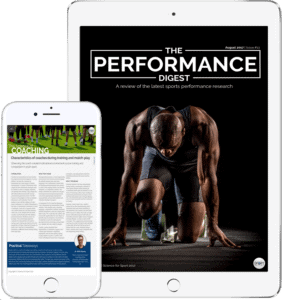 By choosing to simply read up on Foam Rolling and ignore the sea of other crucial Recovery topics, you run the risk of being detrimental to your athlete’s success and not realising your full potential. To make you an expert coach and make your life as easy as possible, we highly suggest you now check out this article on Cold Water Immersion.